Yesterday, Facebook announced it had deprecated its Publish actions permissions from its API, a feature that made it possible for apps to publish posts to Facebook as the logged-in user. According to Facebook, it expects that roughly 60,000 apps will be impacted — one of which is Twitter. 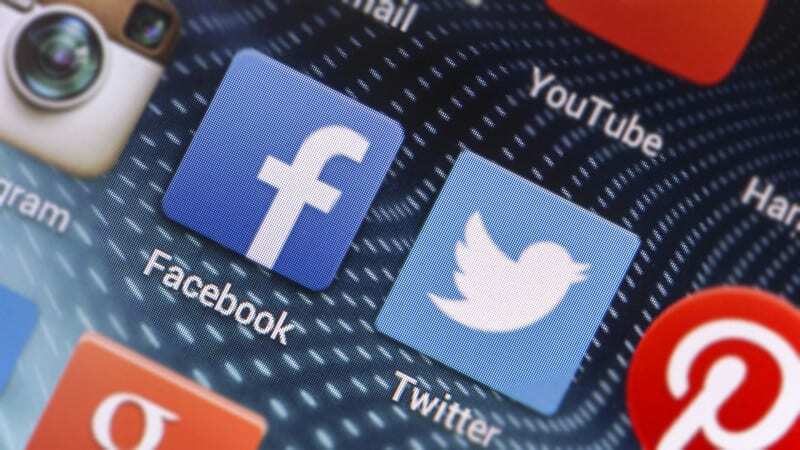 This means that a Twitter user who had connected their Twitter account to a Facebook account to automatically share their tweets and retweets on Facebook will no longer have that option. A Facebook spokesperson confirmed that this was a result of Facebook’s decision to deprecate the Publish actions permissions feature and that Twitter had been impacted. According to Facebook, anyone wanting to have Twitter content automatically post to Facebook has the option to use Facebook’s Share dialogs for web, iOS and Android. Facebook first announced it was deprecating Publish actions permissions in April. The company said a few categories of developers with apps that had long product life cycles had been given an extension so that they had more time to update their software. Not only did apps lose the ability to automatically publish content to Facebook, the company says it removed access to its API platform for hundreds of thousands of inactive apps — all part of Facebook’s effort to clean up its app landscape to safeguard user data. The post Twitter loses ability to let users auto-post tweets & retweets to Facebook appeared first on Marketing Land.